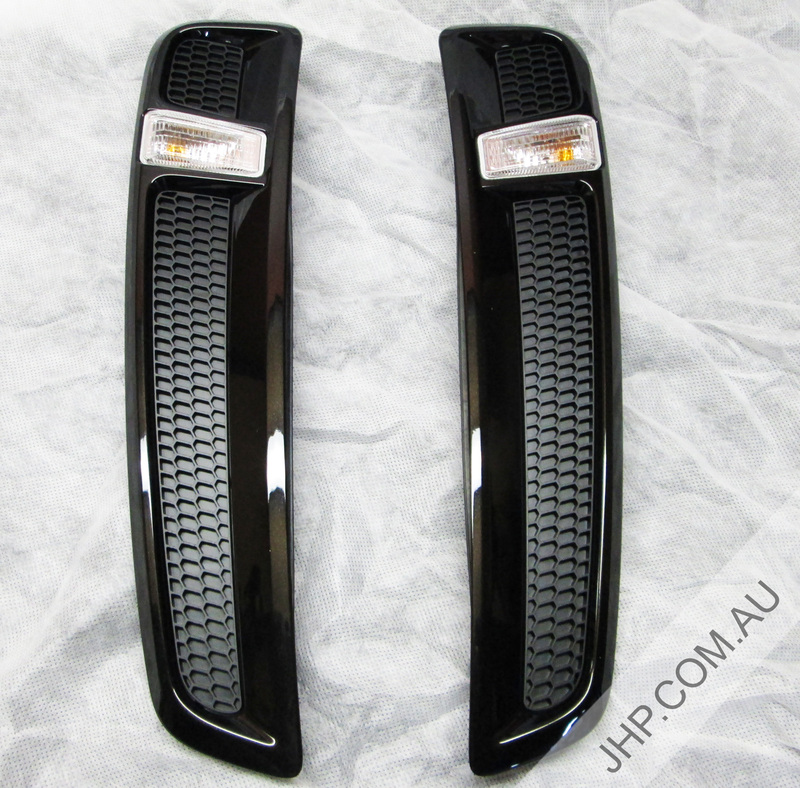 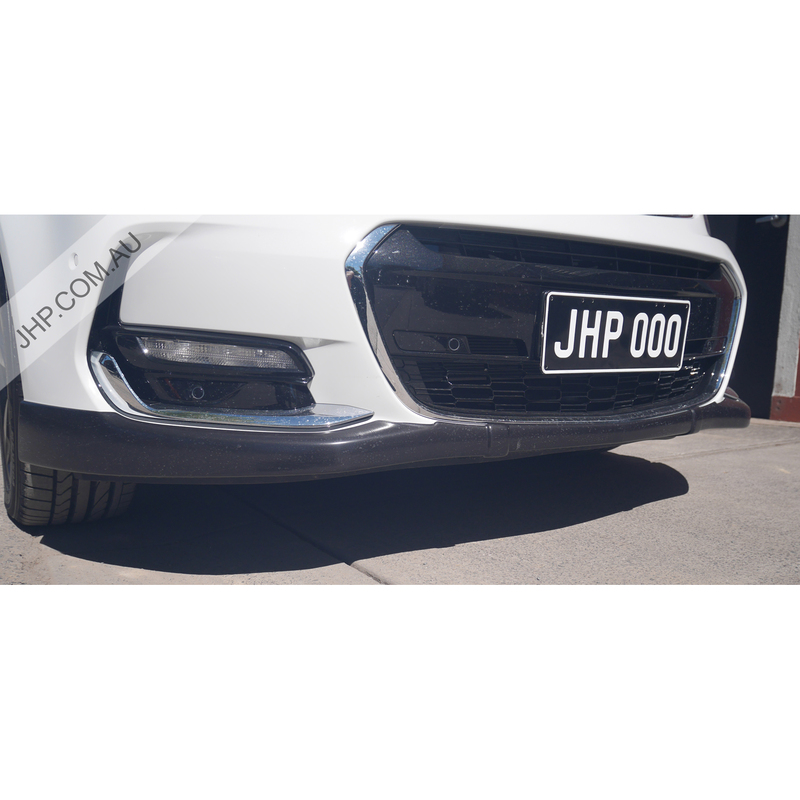 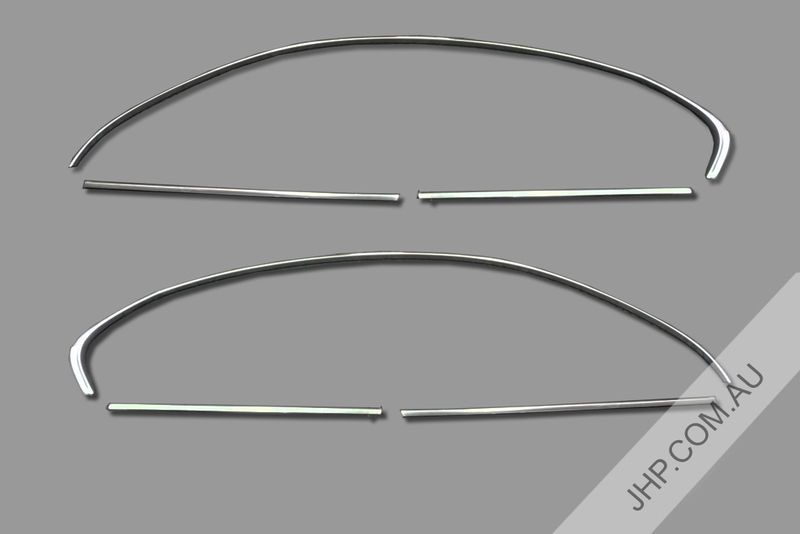 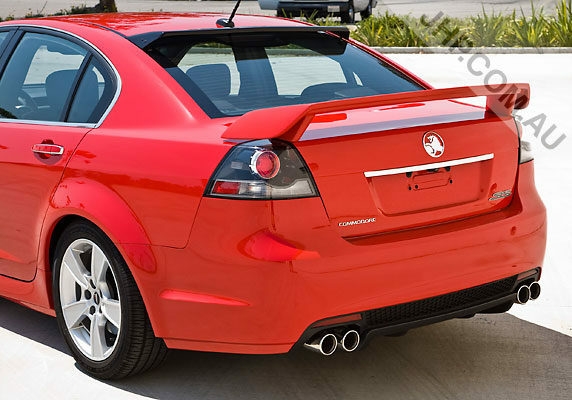 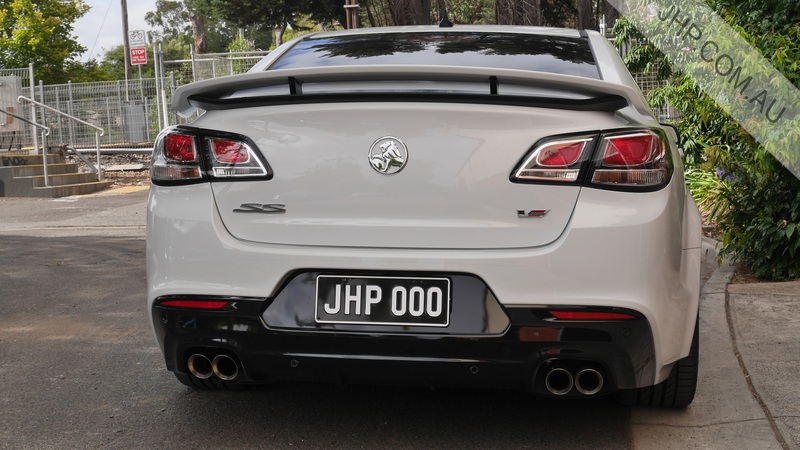 Give your vehicle that sporty look with this Pontiac G8 Holden Commodore SS Trunk Spoiler. 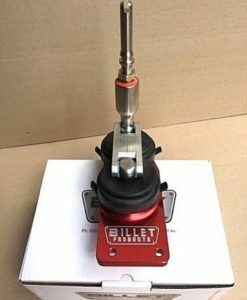 Very easy to install. 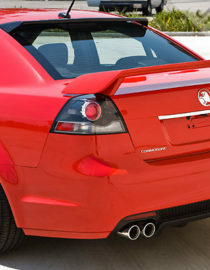 We can paint them to colour match your vehicle, or we can also supply these unpainted. 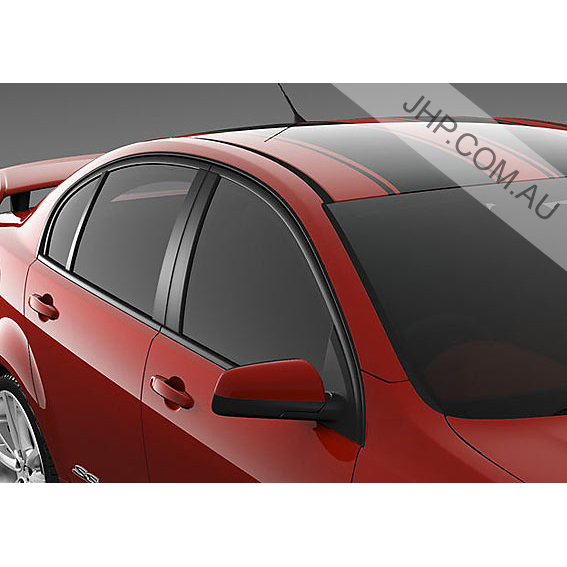 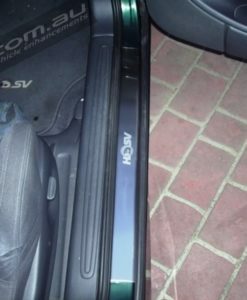 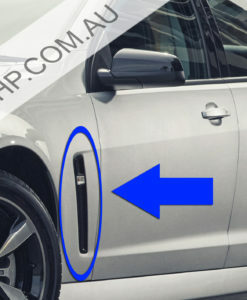 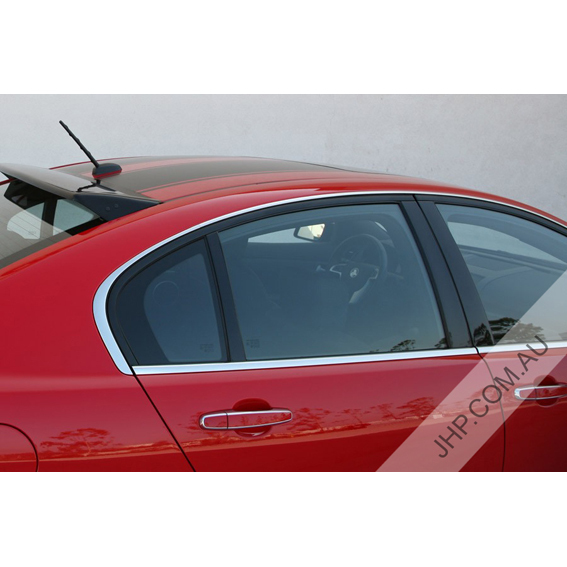 This Pontiac G8 Holden Commodore SS Trunk Spoiler will suit Pontiac G8 models. 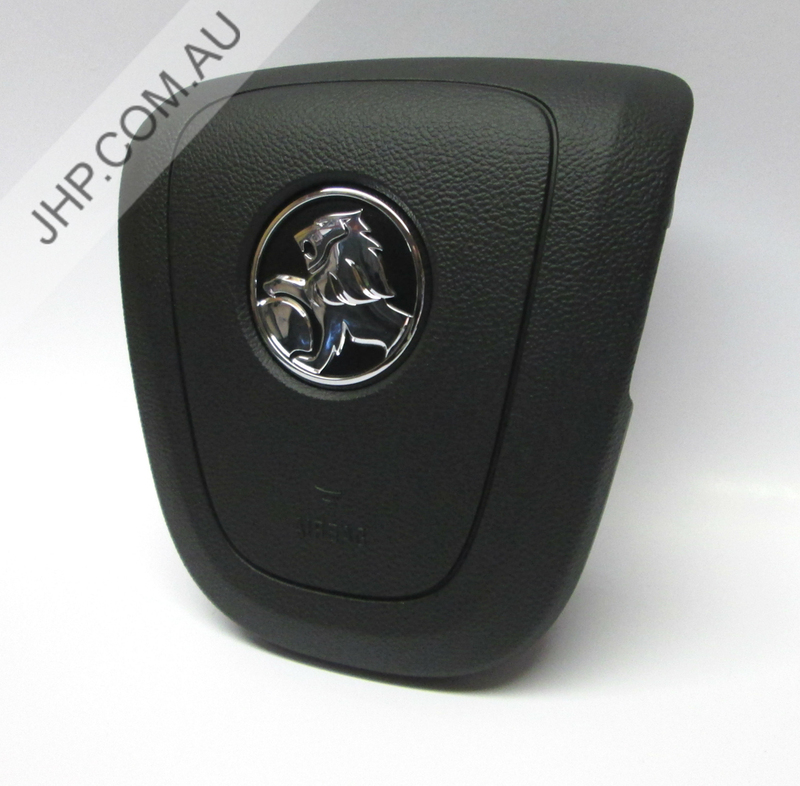 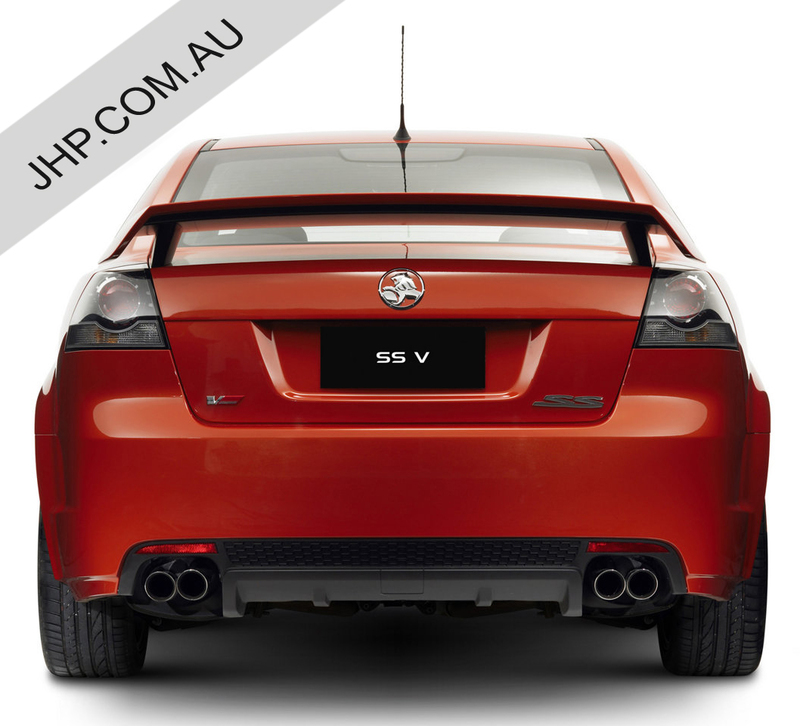 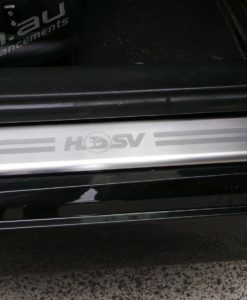 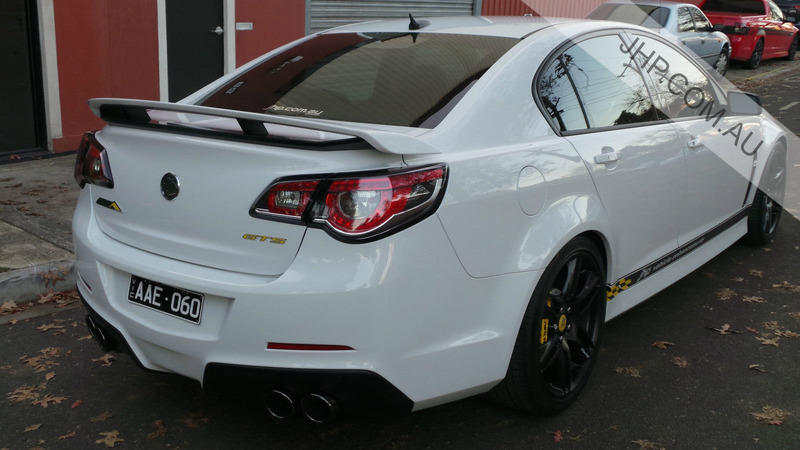 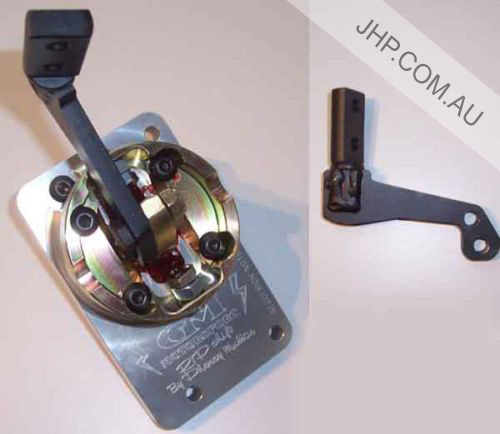 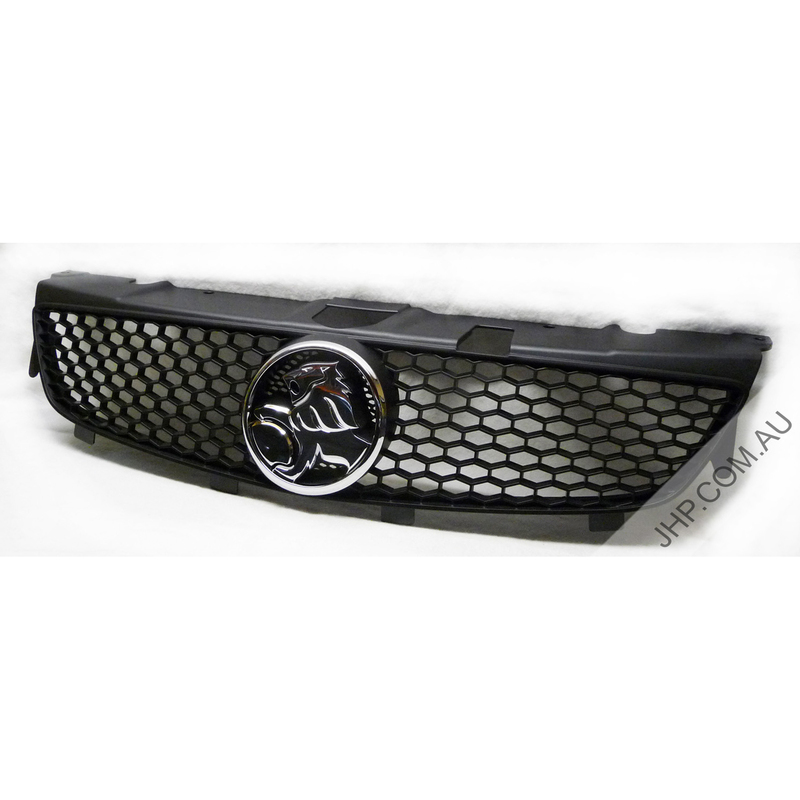 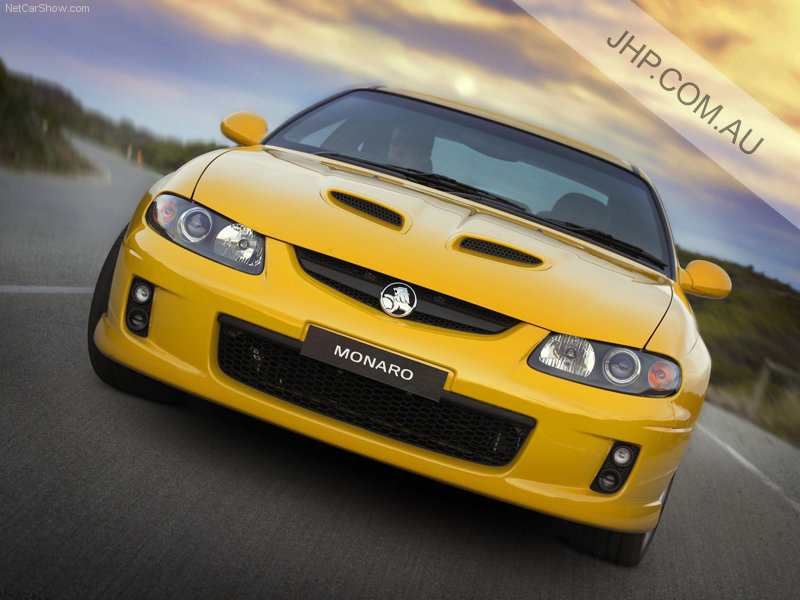 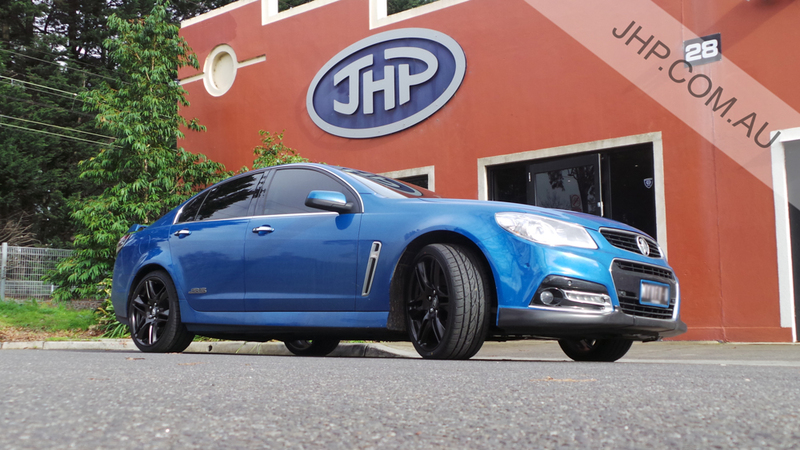 We also have the GM Holden Commodore SV6 spoiler available here! 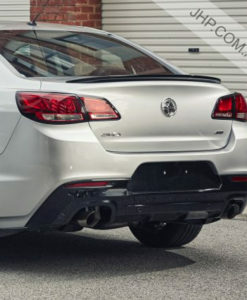 Note: This spoiler will NOT cover the holes of a Pontiac G8 Lip Spoiler. 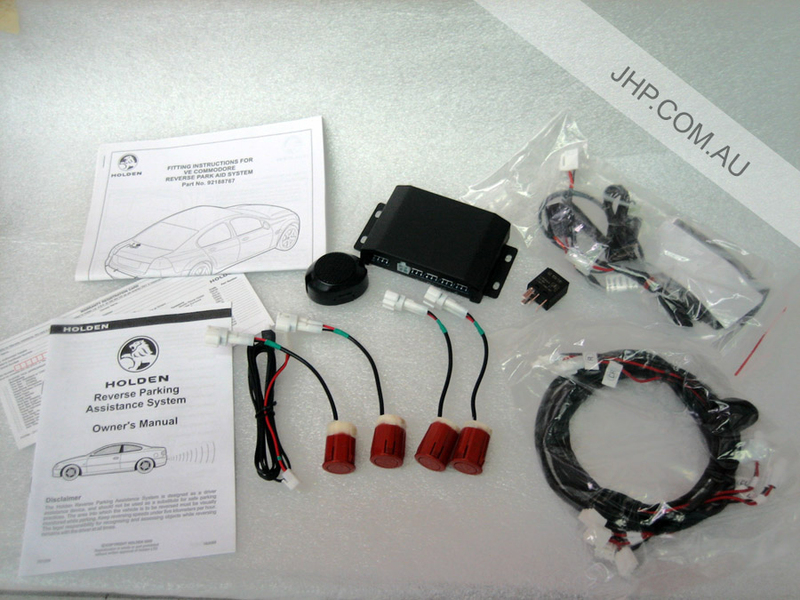 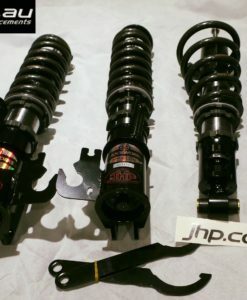 Prices also include shipping to U.S.A / Canada. 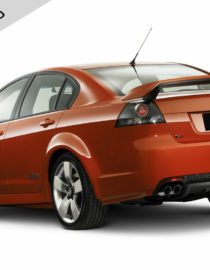 If your vehicle colour is not listed, please enter your vehicle paint code & colour at checkout! 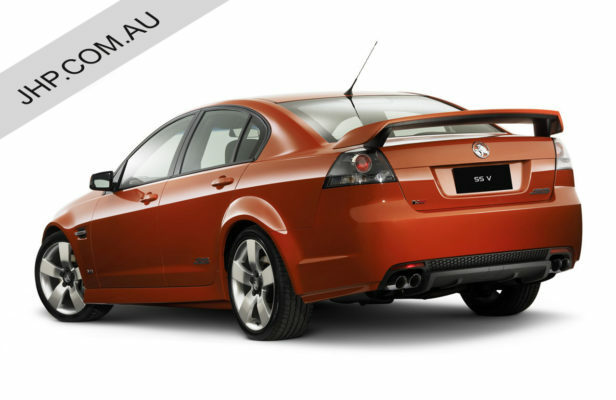 To confirm your paint colour, please check our paint code list under “Tech Info” at the top of the page.